Dr. Tracy, founder of Integrated Sports & Spine, is a 2004 graduate of Western University of Health Sciences College of Osteopathic Medicine of the Pacific. He completed his residency in Physical Medicine and Rehabilitation at the prestigious Rehabilitation Institute of Chicago/Northwestern Memorial Hospital. He is board certified in Physical Medicine and Rehabilitation through the American Board of Physical Medicine and Rehabilitation. 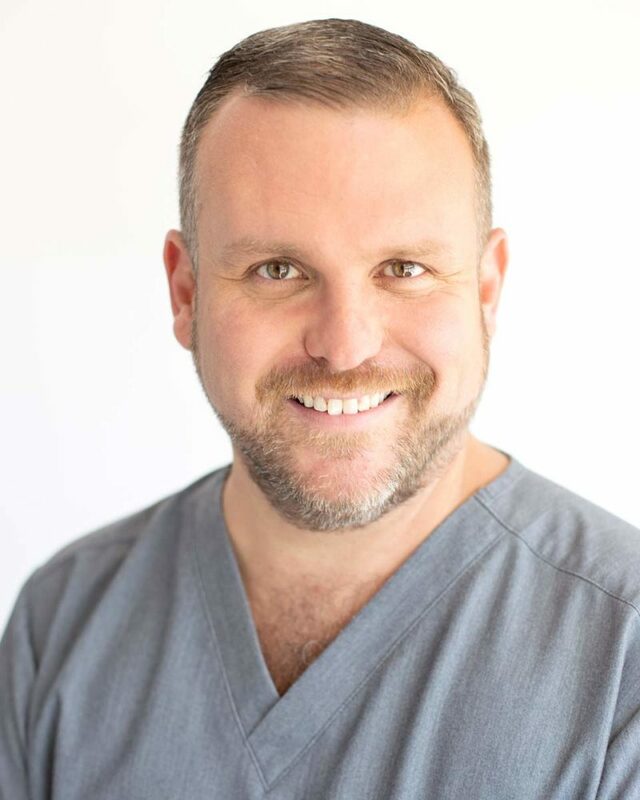 Prior to completing his medical training, Dr. Tracy received a Bachelor’s and Master’s degree from the University of Southern California in Los Angeles. Dr. Tracy’s personalized approach is dedicated to identifying the source of pain and providing a treatment plan specific to each individual patient. The primary focus of his practice is the diagnosis and treatment of individuals with musculoskeletal and neurological disorders.